Tis’ the season to get crafting and what better than to start mastering those knit and purls with our new Kingley Cushion Cover Knit Kit. Knitted using our S&S 100% Chunky Wool yarn it’s super comfy to snuggle up to. 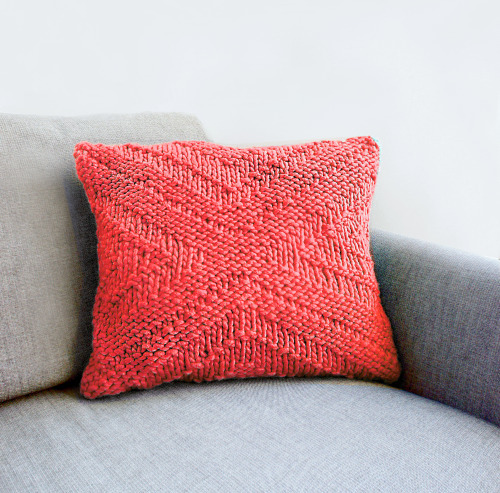 Inspired by the Union Jack, the criss-cross pattern uses knit and purl to create a stunning texture of pattern. The kit contains all you need to get started, learning the basic stitches, as well as stockinette stitch pattern.